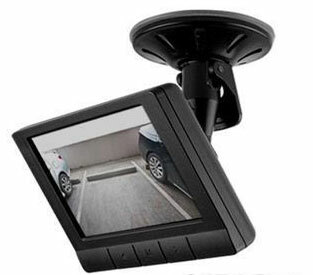 Located in the Kansas City Area, National Auto Sound & Security carries a great selection of rear view camera & rear view monitors in stock and on display. No appointment needed so Stop by and see … what’s behind you. 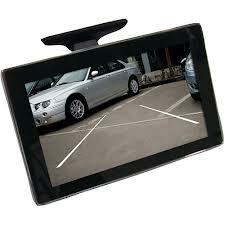 Backup Cameras can be paired with either a car monitor (we carry lots!) 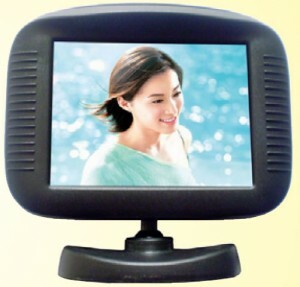 or aftermarket in-dash video receivers. 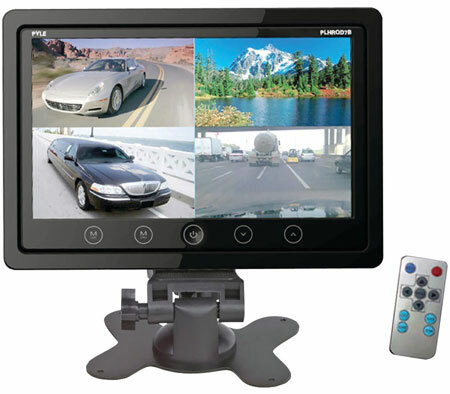 We stock a wide range of touch screen radios and rear view monitors to fit different vehicles and front dash situations. 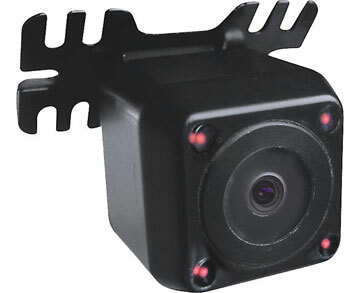 HCE-C110 Alpine Backup Camera with 131º Wide Angle Rear View for wide angle performance. 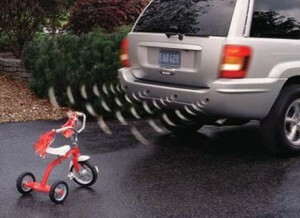 You don’t have to guess how close you are to objects on your sides. 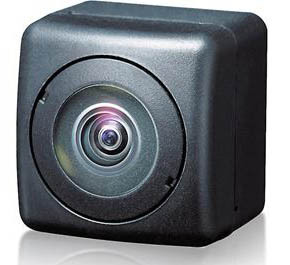 Quality Backup Cameras begin under $99 & include a one year warranty, Monitors begin under $79, Installation Additional. 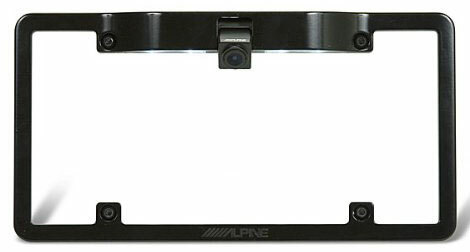 ND-BC8 Pioneer Backup Camera or rearview camera – Extremely small + wide angle, excellent picture. 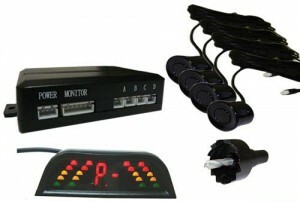 See it working on display in our store at National Auto Sound & Security. 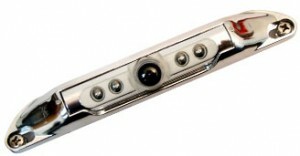 Great backup camera for RV, or rear view camera for motor home. 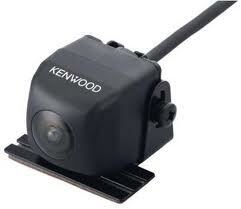 Our experts will help you choose the best camera to fit your vehicle. 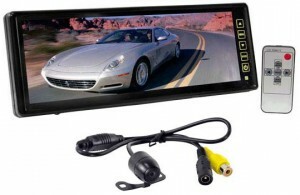 Clip on Rear view Mirror Monitor for Video & Back up Camera (clips over existing mirror). 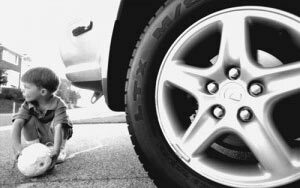 Backup Sensors: Gives progressively louder Beeping Sounds & Shows Proximity Display as you are approaching objects when backing up. 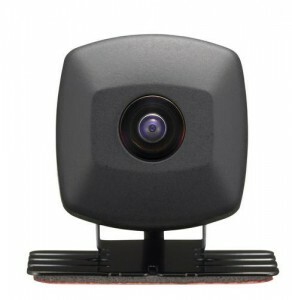 Rydeen Side View Camera. 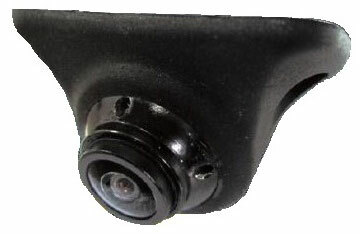 For Blind Spot prevention on right or left side view of vehicle. + More to See In Store! 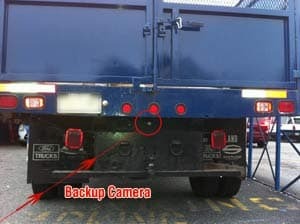 Questions on Backup Cameras or Rear View Monitors? 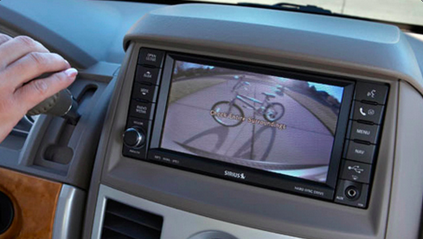 Come into Our Store See for yourself and Speak with a real Backup Camera Expert!